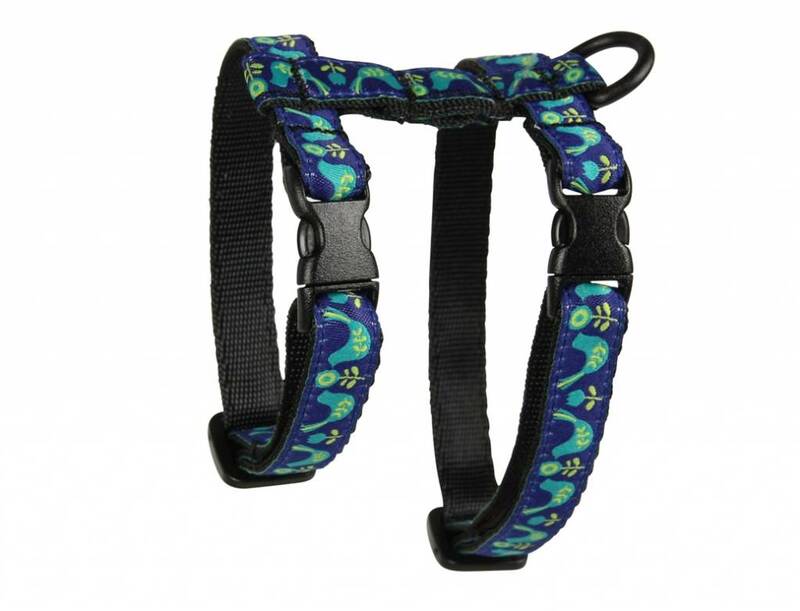 Cats on the go need to be secure, but there’s no reason they can’t be stylish too! 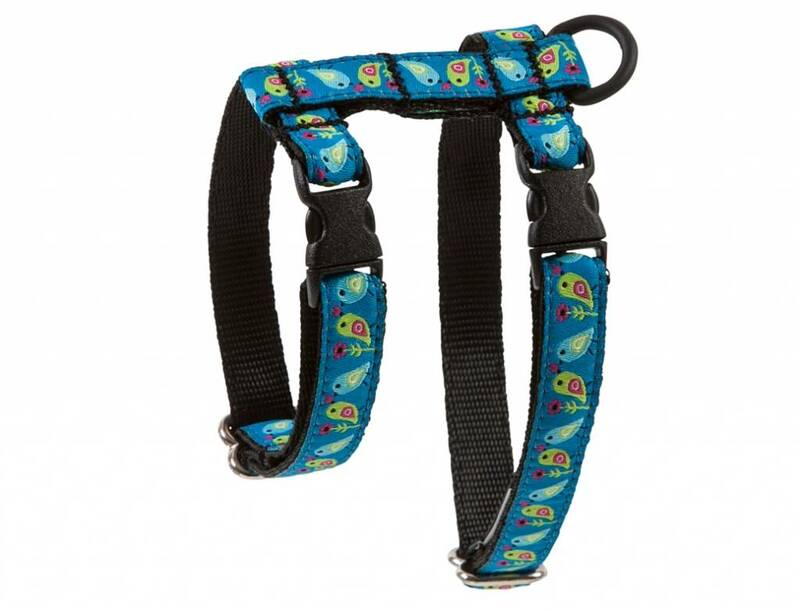 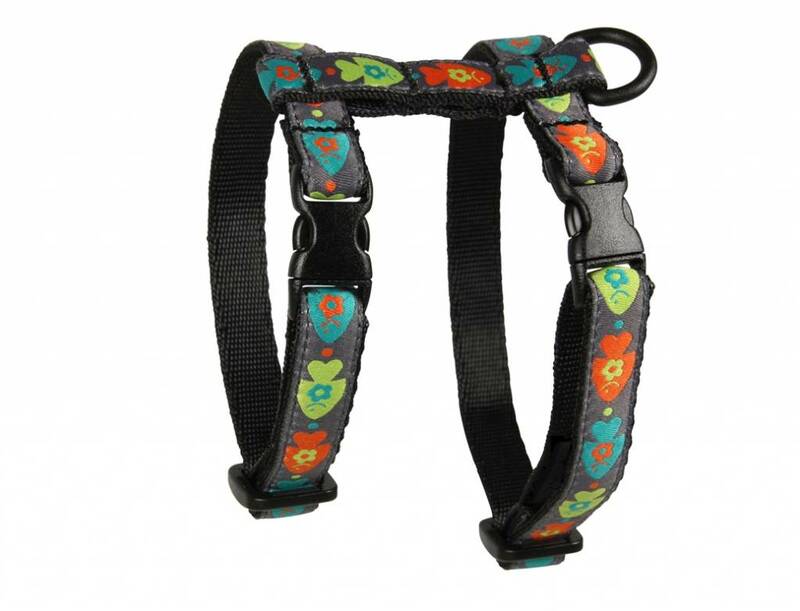 The Kitty Harness comes in an assortment of eye-catching patterns and is easy to put on your cat. 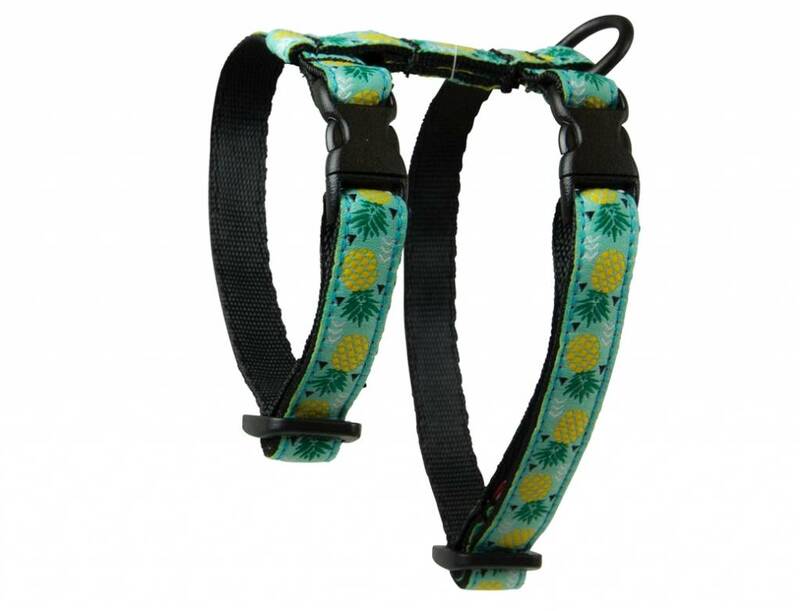 It's fully adjustable and fun to wear!